Our Special Reports section features articles grouped together by subjects that cut across our In Depth topics, or that have a more specific focus. 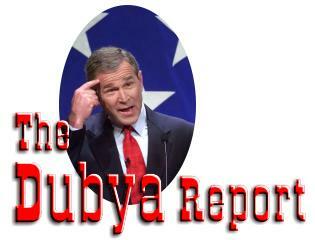 You'll also find some longer articles, such as our history of the Bush and bin Laden families. Use the expandable menu to the left to explore the Special Reports.